The Business Card may be the single most important marketing tool a company uses, but often, its importance is overlooked. 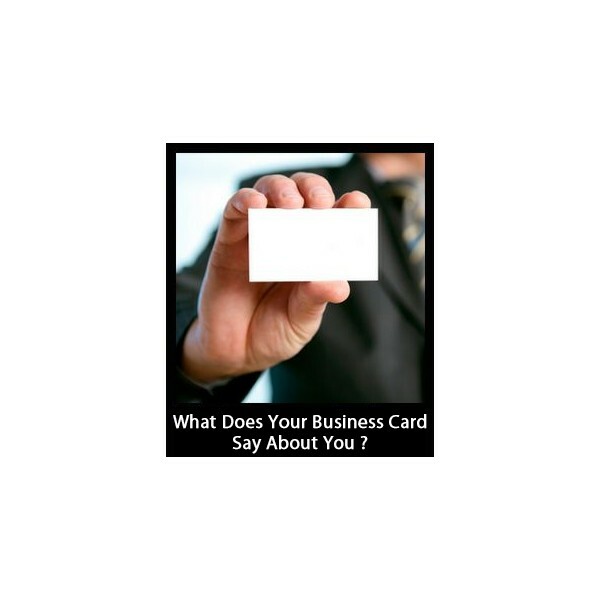 If your image is important to you then your business card should say it. Time4 Printing is your answer to professional, attractive, unique, and classy image that your business needs. You only get one chance to make a great first impression. Boost your confidence and professionalism with Time4 Printing. We offer a full line of Business Cards. Our business cards include full color printing printed one or two sides on 16 point card stock and your choice matte or gloss coatings. 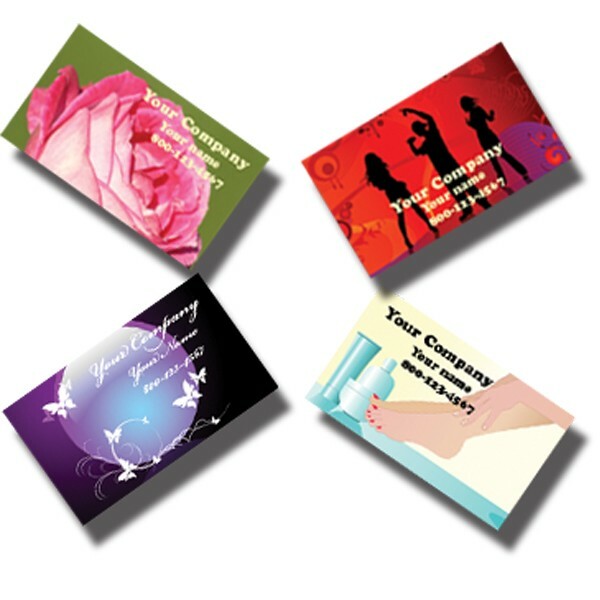 When you order our business cards, turnaround time is within 2-3 days so you will have quick too. "Kelly is the most trustworthy, consistent and reliable person I..."